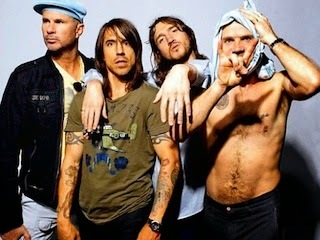 The CIA reportedly used songs by Red Hot Chili Peppers to torture prisoners in Guantánamo Bay. According to NME, US officials speaking anonymously to Al Jazeera confirmed details techniques used by the CIA during the George Bush administration following the declassification process for the report on its own "enhanced interrogation" procedures used after September 11. Among the techniques used to torture those suspected of being terrorists was exposure to the Californian band on repeat.